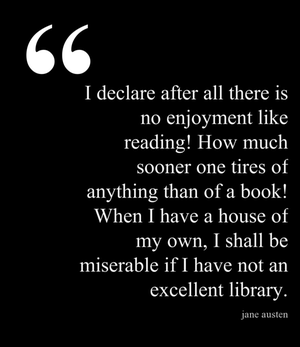 Hello to you, my fellow bibliophiles! Another week and we’re already facing the latter half of October. Without the benefits of a real Halloween celebration or a Thanksgiving interlude, the UK is already on Christmas countdown. Since I am now ticking off the days until my next trip back to the US, I am not sharing the silent anger of the rest of the population at this Yuletide encroachment. Breaking the habit of a lifetime, I have yet to shake my head at the sound of a premature Christmas carol or tut at the sight of a box of mince pies. My restraint is shocking. But check back again in a couple of weeks, and you may be hearing something very different.